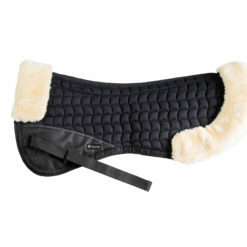 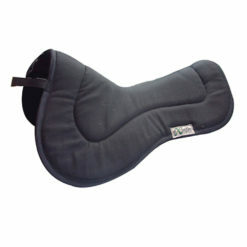 This cotton airflow pad is designed to keep your horse cool while working or showing in the summer. 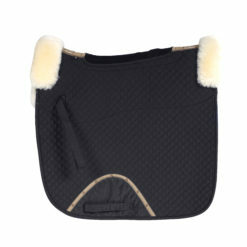 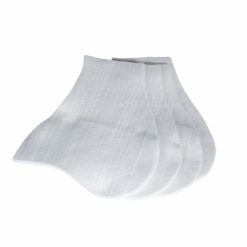 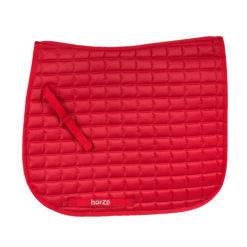 With 100% cotton shell and lining, this pad maximizes airflow between your horse’s back and the saddle. 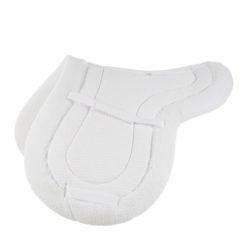 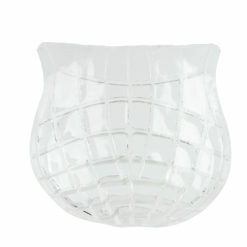 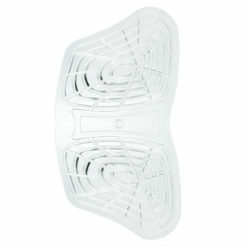 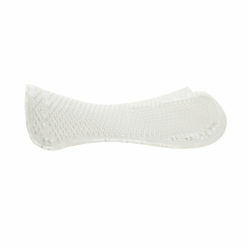 This classic close contact shaped pad should correctly fit your jumping saddle with only a neat edge of the pad showing.